Now and then, we complain about hunger and sickness without knowing that food and medicine can be abundant in almost every square inch of land we walk on. 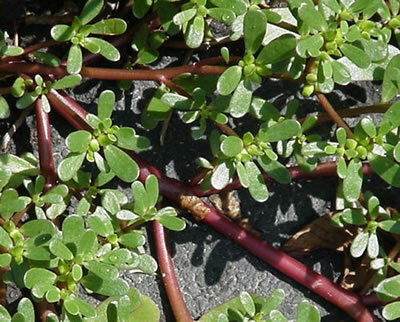 We step, spit and even pee on them without realizing the worth of these plants most people consider as pests. Perhaps its time to learn, rather re-learn, more about the properties these lost, sturdy plants growing on sidewalks. Care for them properly and maybe they can be included again in our daily diet. They're as nutritious (or more) as the common vegetables for sale. While others can be used as medicine or tea to prevent diseases. Share your thoughts. Talk about this page.